Getting your braces off is one of the most looked forward to events of someone in orthodontic treatment. The final results are life changing! The day you get your braces off, the care does not stop there however. The process of orthodontic treatment continues even after braces. There are a few things you need to know before the big day of braces removal. Braces Removal is not Painful – No anesthetic is needed, and the procedure is usually fairly quick with most people in and out in an hour or less. Your orthodontist will use a tool to clip the brackets and another tool to polish off the bonding material. Your orthodontist will then take final photographs to compare with your initial photographs. 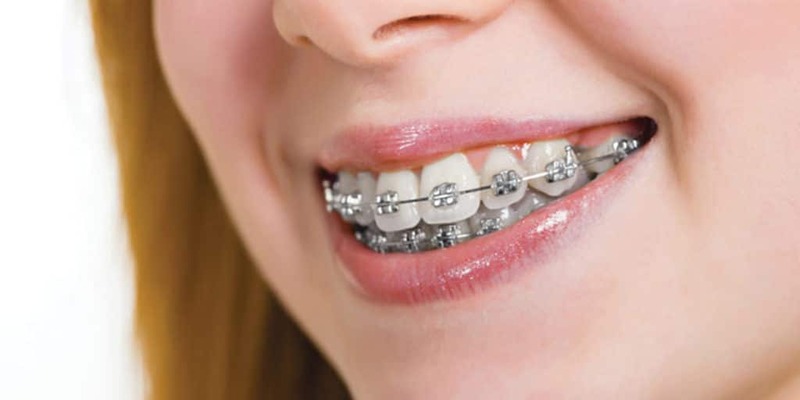 White Spots – White spots may be present on the teeth after the braces are removed if you were not an excellent brusher when the braces were on. Unfortunately leaving food and plaque on your teeth for days, weeks, months and not brushing it away will result in damage to the underlying teeth. These spots can be treated however by your dentist after your braces are off. You’re Trading One Appliance for Another – Your braces may be off, but you are most likely going to be given a retainer you will need to wear. Some patients have a permanent retainer placed in their mouth while others may have to use one only at night that is removable. Caring for Teeth After Braces – Your orthodontist will usually see you a few more times after your brace come off for retainer checks. These checks are short check-ups to make sure that you are wearing your retainer as directed and to make sure your teeth are staying straight. It is not a bad idea to visit your dentist for a cleaning after the braces come off the get a check-up and cleaning. If you or your child needs braces, you will be able to work with our Kansas City orthodontist to get the answers to any and all of your questions. There are also new technologies available that reduce the appears of braces and products such as clear braces or Invisalign. Ask your orthodontist about these treatments today!